Today, April 11, is National Pet Day. That coupled with something happening this Saturday leads me to an earlier than usual publishing for this week. Go to this link for 10 ideas to celebrate national pet day (good for pets any time). My other reason is this Saturday in Mount Clemens I will be part of, and would love to see you at, this celebration. The Detroit Puppeteers Guild alternate their annual Day of Puppetry between adults and, this year, children. 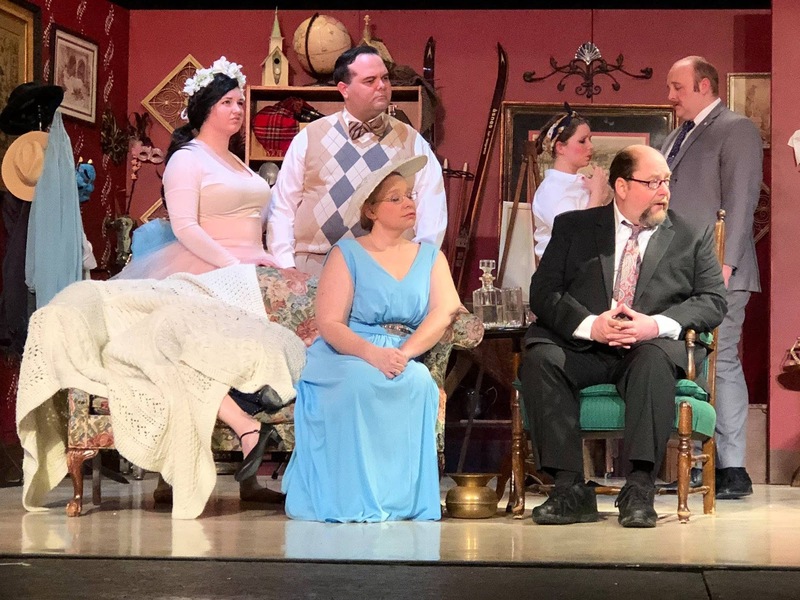 Friend and colleague, Rob Papineau, always gives delightful shows, so his "Bunny Business" is guaranteed to be fun for the audience. 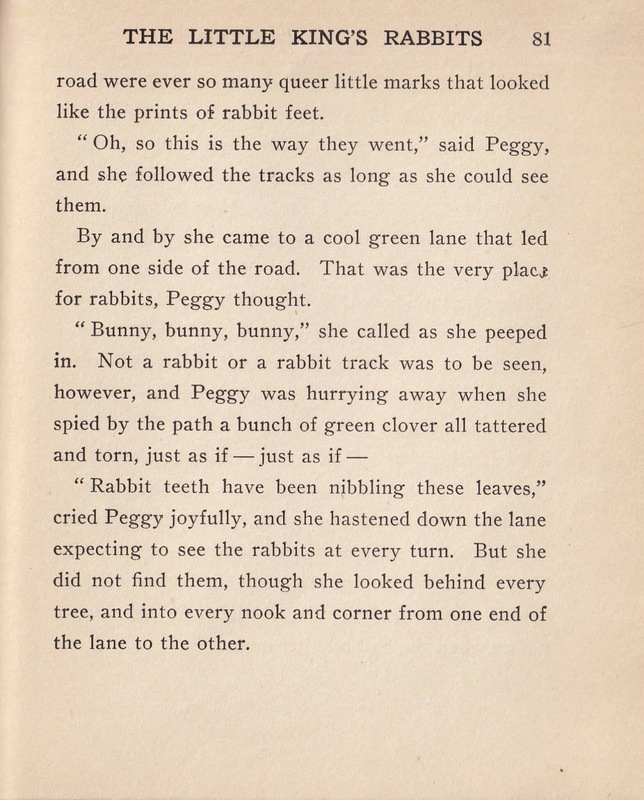 That show and the coming of Easter made me prowl my collection of books for today's Public Domain tale. 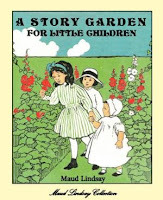 I found it in the ever reliable work by Kindergarten pioneer, Maud Lindsay, from her Story Garden for Little Children. Many of her books can be found online. 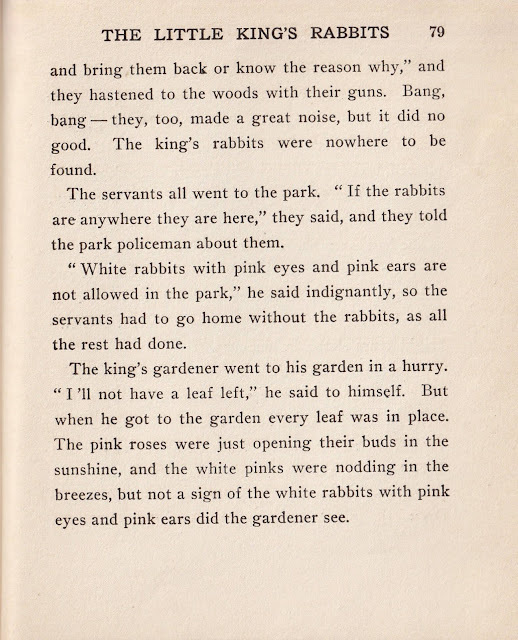 The Story Garden for Little Children can be found at Archive.org , complete with charming black and white illustrations by Florence Liley Young. My own copy misses the illustration on the right, which was probably the book cover. I also disagree a bit with the publisher's placement of the story's main illustration. Publishers have to decide based on many things, but I want the illustration to occur as close to when it happens in the story and moved it slightly. It tells well, complete with a child "detective." Realistically rabbits eating your garden may not be what you want, but that story certainly tells well for spring or Easter. I hope you enjoy making it your own, while remembering the storytellers who are part of our heritage, just as the Public Domain tries to keep our literary heritage alive. - Zalka Csenge Virag - http://multicoloreddiary.blogspot.com doesn't give the actual stories, but her recommendations, working her way through each country on a continent, give excellent ideas for finding new books and stories to love and tell. Note the foot under that blanket...Mrs.Kirby doesn't! 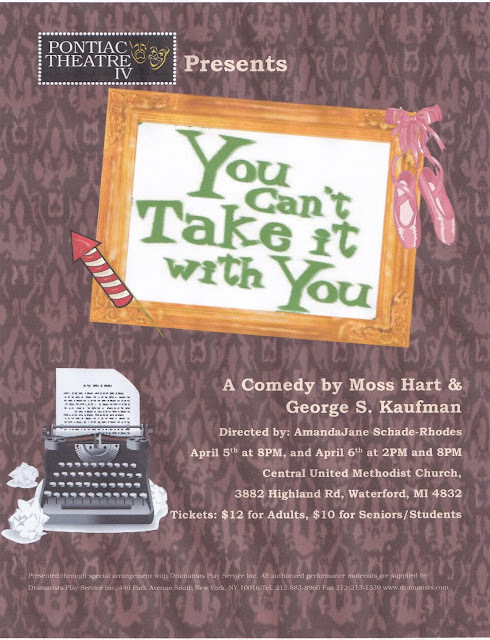 As mentioned last week the theatre has had my attention this week performing in the delightful comedy, You Can't Take It With You, with Pontiac Theatre IV. (I have greatly enjoyed being the drunken actress, Gay Wellington, and made Mock Rumballs for the AfterGlow for our opening night.) 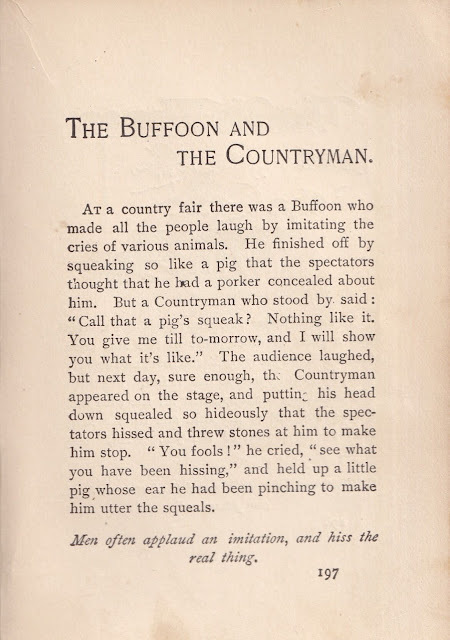 Because of that I went hunting for a theatre-related story and found it right away as an Aesop fable. 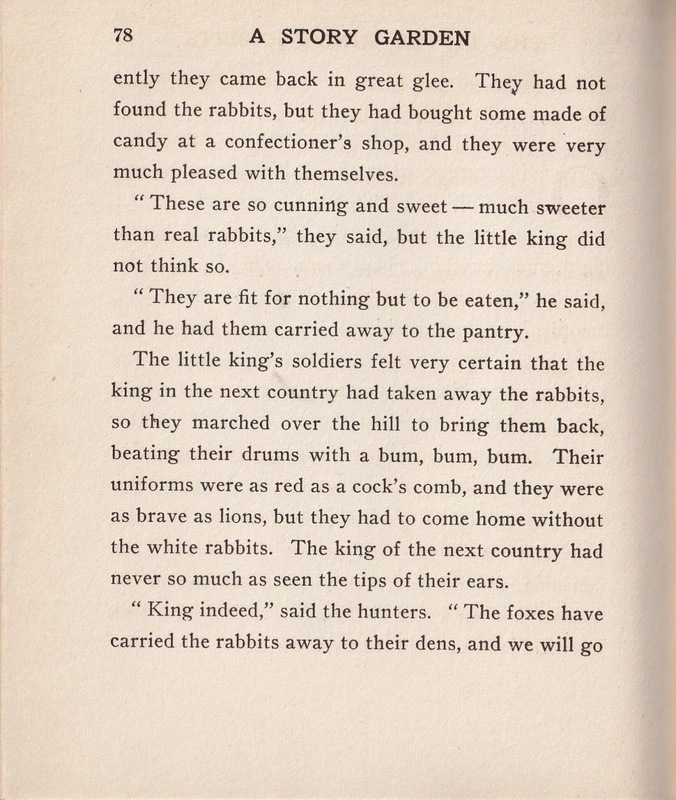 Aesop has been retold by many people over the centuries and people often think fables are always about animals. There's an animal in this story, but the people take the center stage. Those re-tellings use different names for the Actor: Buffoon, Mimic, Clown, Mountebank, but clearly it's an entertainer taking the stage. (As Gay Wellington likes to claim, "I've played everything!") Similarly the challenger in this story is sometimes a Countryman or a Peasant, but through it all the Pig remains a Pig. Then comes the question of stating the moral or not. Most of the time, as a storyteller, I prefer to let the audience draw its own conclusions. 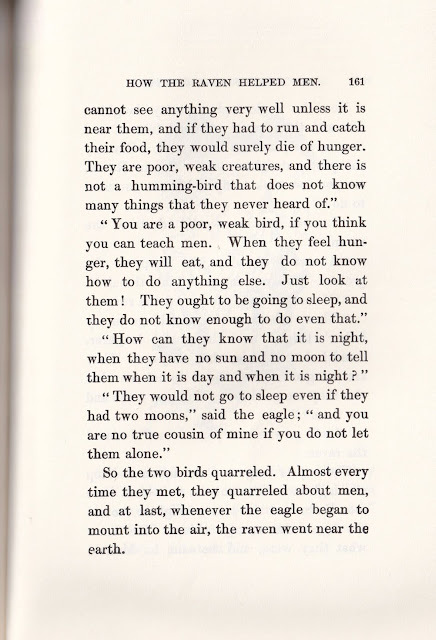 In this case while looking at various versions, I saw some strange ways of putting it BUT really liked the way Joseph Jacobs put it in his compact book of The Fables of Aesop. While some of the versions do a good job of setting up the location of the story, he keeps it simple. Similarly his version kept to the basics. My only change to the book's presentation is saving the illustration by Richard Heighway until the end. (It precedes the story in the book.) 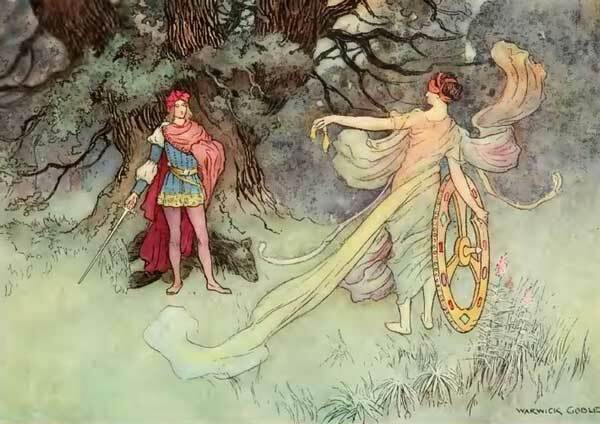 That link is to an article on The Victorian Web by Simon Cooke which points out Heighway "was one of the lesser known illustrators of the nineteenth century." While only three books are verified as being his work, even the binding designed by Heighway is described as "a small masterpiece." 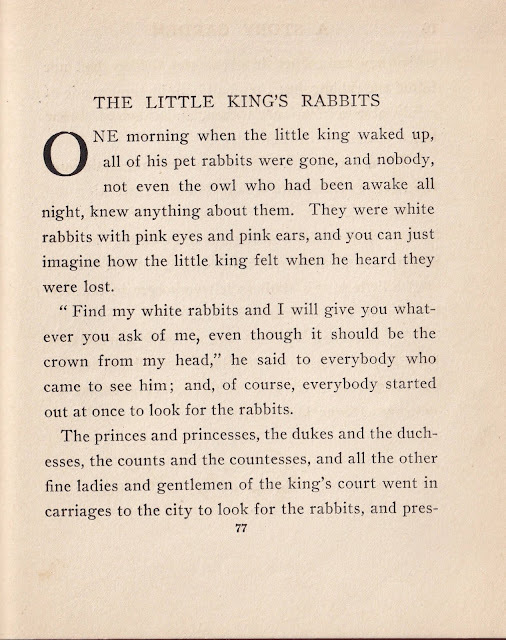 I love the little book and, while this particular story omits the decorative title head and tailpiece used for many of the stories, I agree with Doctor Cooke's statement that it is "a faithful treatment of the original text, preserving and extending the sense of fun as the moral lessons are contemplated." 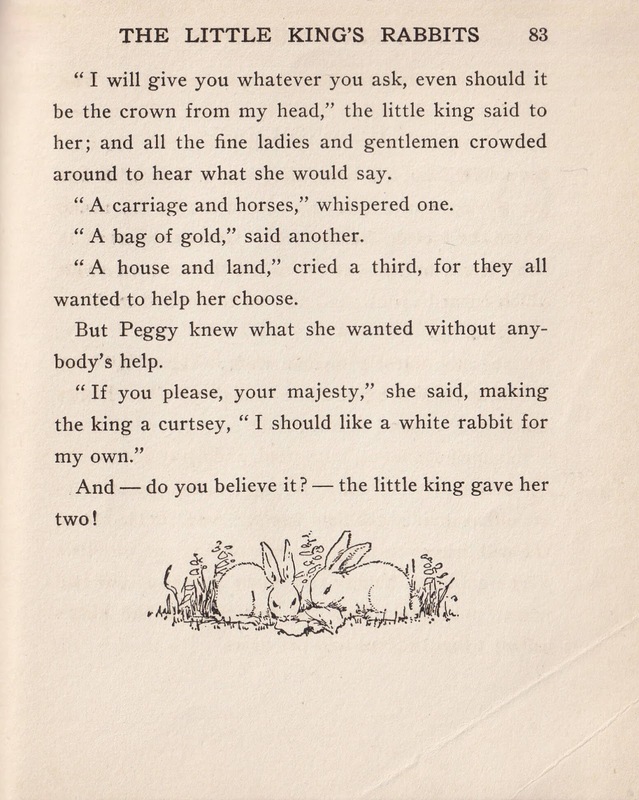 So however you choose to tell the many fables of Aesop, it will be your way and that's "the real thing." When a story gets indexed a lot, you know it's important. Today's story came up when I went looking for something about money. Yes, I'm in this classic show about how the pursuit of money is foolish. 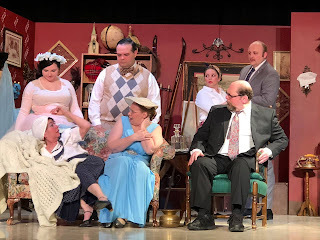 I play the drunken actress, Gay Wellington, and am having a BLAST! The production is shaping up to be a lot of fun. Something I discovered recently, if you compare it with the movie version. The play is actually gentler and less dogmatic, but very relevant to today. Due to a venue scheduling problem we have a very limited run. If you're in the area, I hope you catch it! Now about that story. 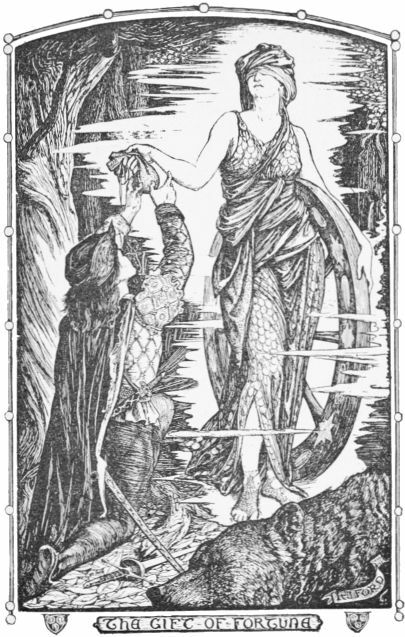 Andrew Lang, in his Grey Fairy Book, offered "Fortunatus and His Purse" which has German roots and was even a famous Elizabethan play. My copy of the Grey Fairy Book is an elderly paperback, so I'm reproducing the plain text as offered at Sacred-texts.com , but don't let the "Sacred-texts" put you off this story. Yes, our ancestors found wisdom in it, but this is one of their folklore offerings. Browse their site for a wide range of "religion, mythology, legends and folklore, and occult and esoteric topics." The plain text version of the story lacks the H.J. Ford illustration of Lang's book, so I include it and close with a different artist at the end before going into more about the story. Once upon a time there lived in the city of Famagosta, in the island of Cyprus, a rich man called Theodorus. He ought to have been the happiest person in the whole world, as he had all he could wish for, and a wife and little son whom he loved dearly; but unluckily, after a short time he always grew tired of everything, and had to seek new pleasures. When people are made like this the end is generally the same, and before Fortunatus (for that was the boy's name) was ten years old, his father had spent all his money and had not a farthing left. But though Theodorus had been so foolish he was not quite without sense, and set about getting work at once. His wife, too, instead of reproaching him sent away the servants and sold their fine horses, and did all the work of the house herself, even washing the clothes of her husband and child. Very soon—sooner than he expected—a chance came, and Fortunatus, like a wise boy, seized on it at once. The post offered him was that of page to the Earl of Flanders, and as the Earl's daughter was just going to be married, splendid festivities were held in her honour, and at some of the tilting matches Fortunatus was lucky enough to win the prize. These prizes, together with presents from the lords and ladies of the court, who liked him for his pleasant ways, made Fortunatus feel quite a rich man. But though his head was not turned by the notice taken of him, it excited the envy of some of the other pages about the Court, and one of them, called Robert, invented a plot to move Fortunatus out of his way. So he told the young man that the Earl had taken a dislike to him and meant to kill him; Fortunatus believed the story, and packing up his fine clothes and money, slipped away before dawn. He went to a great many big towns and lived well, and as he was generous and not wiser than most youths of his age, he very soon found himself penniless. Like his father, he then began to think of work, and tramped half over Brittany in search of it. Nobody seemed to want him, and he wandered about from one place to another, till he found himself in a dense wood, without any paths, and not much light. Here he spent two whole days, with nothing to eat and very little water to drink, going first in one direction and then in another, but never being able to find his way out. During the first night he slept soundly, and was too tired to fear either man or beast, but when darkness came on for the second time, and growls were heard in the distance, he grew frightened and looked about for a high tree out of reach of his enemies. Hardly had he settled himself comfortably in one of the forked branches, when a lion walked up to a spring that burst from a rock close to the tree, and crouching down drank greedily. This was bad enough, but after all, lions do not climb trees, and as long as Fortunatus stayed up on his perch, he was quite safe. But no sooner was the lion out of sight, than his place was taken by a bear, and bears, as Fortunatus knew very well, are tree-climbers. 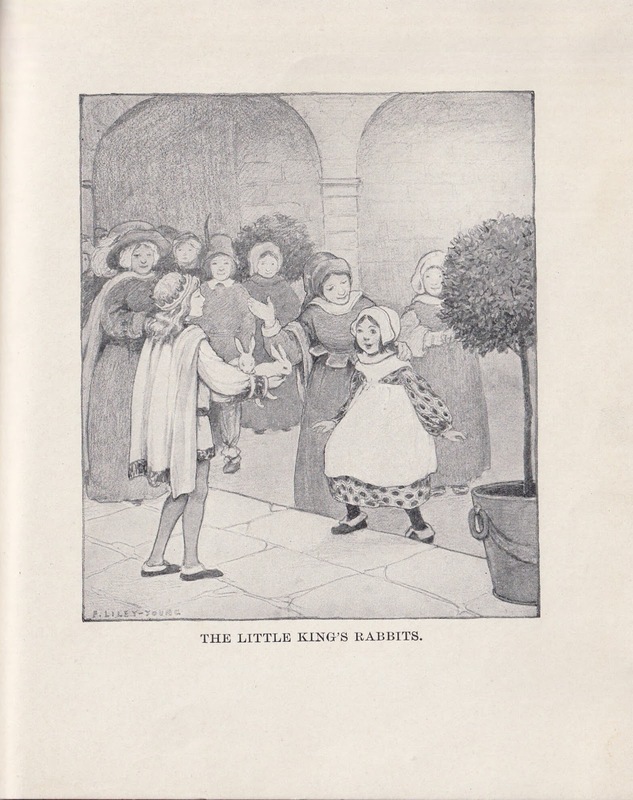 His heart beat fast, and not without reason, for as the bear turned away he looked up and saw Fortunatus! Now in those days every young man carried a sword slung to his belt, and it was a fashion that came in very handily for Fortunatus. He drew his sword, and when the bear got within a yard of him he made a fierce lunge forward. The bear, wild with pain, tried to spring, but the bough he was standing on broke with his weight, and he fell heavily to the ground. Then Fortunatus descended from his tree (first taking good care to see no other wild animals were in sight) and killed him with a single blow. 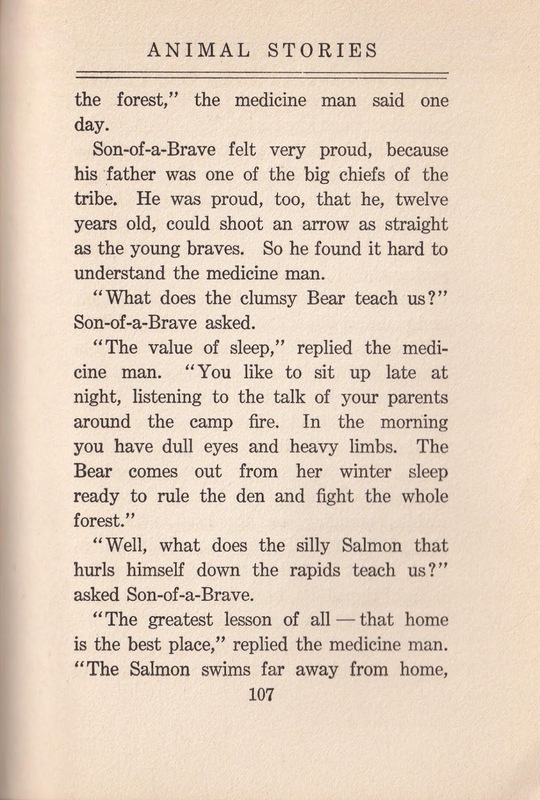 He was just thinking he would light a fire and make a hearty dinner off bear's flesh, which is not at all bad eating, when he beheld a beautiful lady standing by his side leaning on a wheel, and her eyes hidden by a bandage. And the lady held out a purse and told him he had only to put his hand into it, and he and his children would always find ten pieces of gold. But when they were dead it would be a magic purse no longer. At this news Fortunatus was beside himself with joy, and could hardly find words to thank the lady. But she told him that the best thing he could do was to find his way out of the wood, and before bidding him farewell pointed out which path he should take. He walked along it as fast as his weakness would let him, until a welcome light at a little distance showed him that a house was near. It turned out to be an inn, but before entering Fortunatus thought he had better make sure of the truth of what the lady had told him, and took out the purse and looked inside. Sure enough there were the ten pieces of gold, shining brightly. Then Fortunatus walked boldly up to the inn, and ordered them to get ready a good supper at once, as he was very hungry, and to bring him the best wine in the house. And he seemed to care so little what he spent that everybody thought he was a great lord, and vied with each other who should run quickest when he called. After a night passed in a soft bed, Fortunatus felt so much better that he asked the landlord if he could find him some men-servants, and tell him where any good horses were to be got. The next thing was to provide himself with smart clothes, and then to take a big house where he could give great feasts to the nobles and beautiful ladies who lived in palaces round about. In this manner a whole year soon slipped away, and Fortunatus was so busy amusing himself that he never once remembered his parents whom he had left behind in Cyprus. But though he was thoughtless, he was not bad-hearted. As soon as their existence crossed his mind, he set about making preparations to visit them, and as he was not fond of being alone he looked round for some one older and wiser than himself to travel with him. It was not long before he had the good luck to come across an old man who had left his wife and children in a far country many years before, when he went out into the world to seek the fortune which he never found. He agreed to accompany Fortunatus back to Cyprus, but only on condition he should first be allowed to return for a few weeks to his own home before venturing to set sail for an island so strange and distant. Fortunatus agreed to his proposal, and as he was always fond of anything new, said that he would go with him. The journey was long, and they had to cross many large rivers, and climb over high mountains, and find their way through thick woods, before they reached at length the old man's castle. His wife and children had almost given up hopes of seeing him again, and crowded eagerly round him. Indeed, it did not take Fortunatus five minutes to fall in love with the youngest daughter, the most beautiful creature in the whole world, whose name was Cassandra. So a ship was bought big enough to hold Fortunatus, the old man and his wife, and their ten children— five of them sons and five daughters. And the day before they sailed the wedding was celebrated with magnificent rejoicings, and everybody thought that Fortunatus must certainly be a prince in disguise. But when they reached Cyprus, he learned to his sorrow that both his father and mother were dead, and for some time he shut himself up in his house and would see nobody, full of shame at having forgotten them all these years. Then he begged that the old man and his wife would remain with him, and take the place of his parents. For twelve years Fortunatus and Cassandra and their two little boys lived happily in Famagosta. They had a beautiful house and everything they could possibly want, and when Cassandra's sisters married the purse provided them each with a fortune. 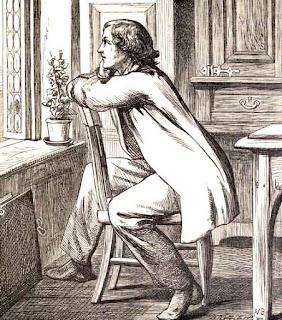 But at last Fortunatus grew tired of staying at home, and thought he should like to go out and see the world again. Cassandra shed many tears at first when he told her of his wishes, and he had a great deal of trouble to persuade her to give her consent. But on his promising to return at the end of two years she agreed to let him go. 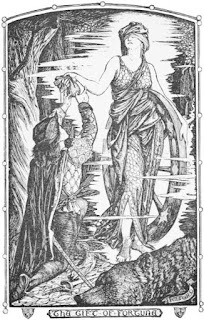 Before he went away he showed her three chests of gold, which stood in a room with an iron door, and walls twelve feet thick. 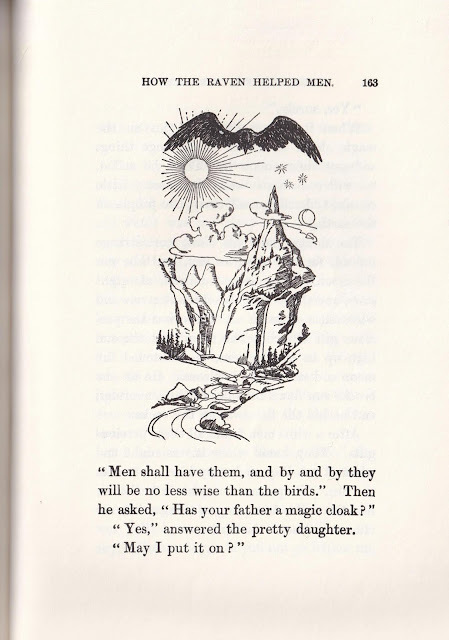 ‘If anything should happen to me,' he said, ‘and I should never come back, keep one of the chests for yourself, and give the others to our two sons.' Then he embraced them all and took ship for Alexandria. The wind was fair and in a few days they entered the harbour, where Fortunatus was informed by a man whom he met on landing, that if he wished to be well received in the town, he must begin by making a handsome present to the Sultan. ‘That is easily done,' said Fortunatus, and went into a goldsmith's shop, where he bought a large gold cup, which cost five thousand pounds. This gift so pleased the Sultan that he ordered a hundred casks of spices to be given to Fortunatus; Fortunatus put them on board his ship, and commanded the captain to return to Cyprus and deliver them to his wife, Cassandra. He next obtained an audience of the Sultan, and begged permission to travel through the country, which the Sultan readily gave him, adding some letters to the rulers of other lands which Fortunatus might wish to visit. Filled with delight at feeling himself free to roam through the world once more, Fortunatus set out on his journey without losing a day. From court to court he went, astonishing everyone by the magnificence of his dress and the splendour of his presents. At length he grew as tired of wandering as he had been of staying at home, and returned to Alexandria, where he found the same ship that had brought him from Cyprus lying in the harbour. Of course the first thing he did was to pay his respects to the Sultan, who was eager to hear about his adventures. When Fortunatus had told them all, the Sultan observed: ‘Well, you have seen many wonderful things, but I have something to show you more wonderful still;' and he led him into a room where precious stones lay heaped against the walls. Fortunatus' eyes were quite dazzled, but the Sultan went on without pausing and opened a door at the farther end. As far as Fortunatus could see, the cupboard was quite bare, except for a little red cap, such as soldiers wear in Turkey. ‘Look at this,' said the Sultan. ‘But who made it?' asked Fortunatus. ‘That I cannot tell you,' replied the Sultan. ‘Is it very heavy to wear?' asked Fortunatus. Fortunatus took the cap and put it on his head, and then, without thinking, wished himself back in the ship that was starting for Famagosta. In a second he was standing at the prow, while the anchor was being weighed, and while the Sultan was repenting of his folly in allowing Fortunatus to try on the cap, the vessel was making fast for Cyprus. When it arrived, Fortunatus found his wife and children well, but the two old people were dead and buried. 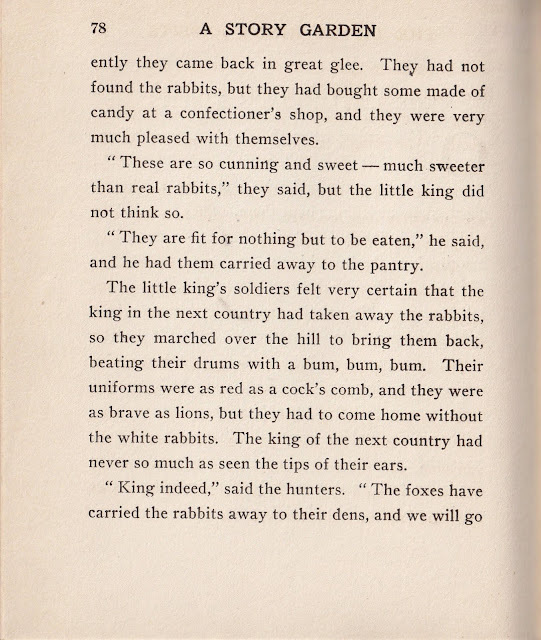 His sons had grown tall and strong, but unlike their father had no wish to see the world, and found their chief pleasure in hunting and tilting. In the main, Fortunatus was content to stay quietly at home, and if a restless fit did seize upon him, he was able to go away for a few hours without being missed, thanks to the cap, which he never sent back to the Sultan. By-and-by he grew old, and feeling that he had not many days to live, he sent for his two sons, and showing them the purse and cap, he said to them: ‘Never part with these precious possessions. They are worth more than all the gold and lands I leave behind me. But never tell their secret, even to your wife or dearest friend. That purse has served me well for forty years, and no one knows whence I got my riches.' Then he died and was buried by his wife Cassandra, and he was mourned in Famagosta for many years. Before I comment on the ending, I want to say even Charles Dickens refers to the story in his own works. A site devoted to Dickens provides a glossary of "terms used in Dickens' works may be unfamiliar to today's readers and this glossary attempts to help readers better understand the times in which Dickens lived" with "Fortunatus' purse - endless supply of money." So why did this simple magical purse intrigue our ancestors? Here's another question, did the story seem incomplete to you? It did to me, but I couldn't imagine Lang changing it. The very reason this story fascinated people like Dickens and Thomas Jefferson is contained in the part we're missing. 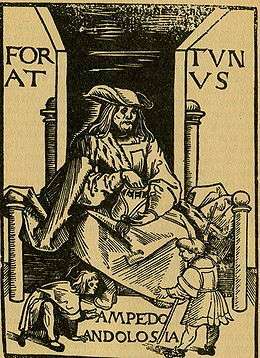 I was so unlucky when very young, as to read the history of Fortunatus. He had a cap of such virtues that when he put it on his head, and wished to be anywhere, he was there. Interesting. That same page I linked on Lee's site explains by telling us the "rest of the story." The honest leader indulges in “what if” once in a awhile. 1. Fortunatus, who chose wealth and self-indulgence over wisdom, willed his cap and purse to his two sons, whose jealousy and greed did them in. Point 1 reveals the missing part about how his sons let their jealousy and greed do them in so that the warning from Dame Fortune is the result. If you go to the link Lee gives, you can go to the Fictional Characters and discover the story traced back to a legendary German hero of the 15th and 16th century and the Elizabethan play by Thomas Dekker which takes the story and complicates it waaaay beyond the original. That German book is what influenced Jefferson, Dekker, Dickens and more. So would you tell the story and end without those boys? As I said in my introduction, You Can't Take It With You, but stories . . . ah, that's a different thing altogether. It's maple sugaring time in Michigan! Storyteller/Librarian Darlene Williams is a member of our local storytelling group, North Oakland County Storytellers, and this month she barely had time for the group meeting because right afterward she must make the trip north for maple sugaring. Over the years I've known her, she does this without letting anything stop her. As she continues to build her storytelling repertoire, I wanted to give this story as a gift to her. 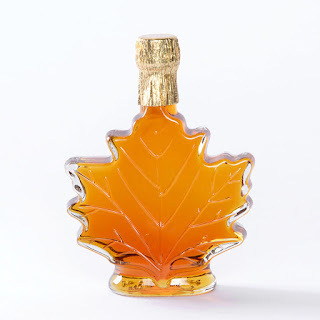 . . and other lovers of maple syrup. Today's story required a bit of detective work. At the risk of giving away the ending . . .
That Hairy Woodpecker on the right is my bet for the bird in the story, but it could also be the Downy Woodpecker who's a bit smaller and a tiny bit of difference. 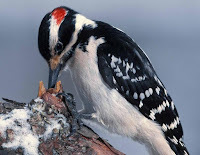 Had no idea there was such diversity among woodpeckers, but those two are more likely to search the living trees and find sap than other woodpeckers who stick to dead trees. Go to the Cornell Lab of Ornithology site called All About Birds for all manner of bird information, including those feathered, but barely red-headed percussionists, the Woodpeckers. This interest, and the indirect moral teaching of many of the stories included in this volume, give them a point of departure over and above that held by the modern story. I believe it was probably the Lenape, often called the Delaware, whose story inspired today's tale. 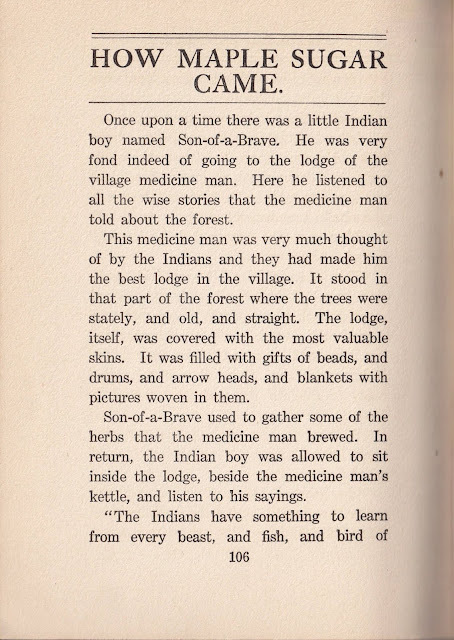 No other version I could find comes close, but even Native American sources refer to it as an "Unknown Legend." I will say a bit more following Bailey's tale, which goes into maple sugaring, my own inspiration for today's article. 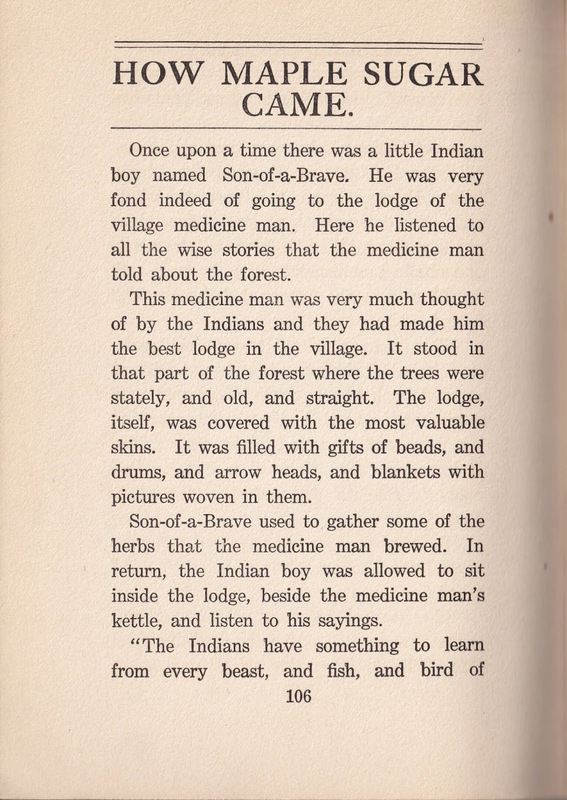 I confess this tale of a young boy learning from a medicine man of the many benefits from observing animals strikes a note with me when I remember my own time with an Anishinaabe medicine woman and asking similar questions. For example I asked about the fly and she pointed out their important role in decomposition. Bailey wrote and anthologized over a long productive 86 years. She began publishing her work at age 19. She also believed in combining instruction and entertainment in her many works for children. (Can you tell she was homeschooled?) 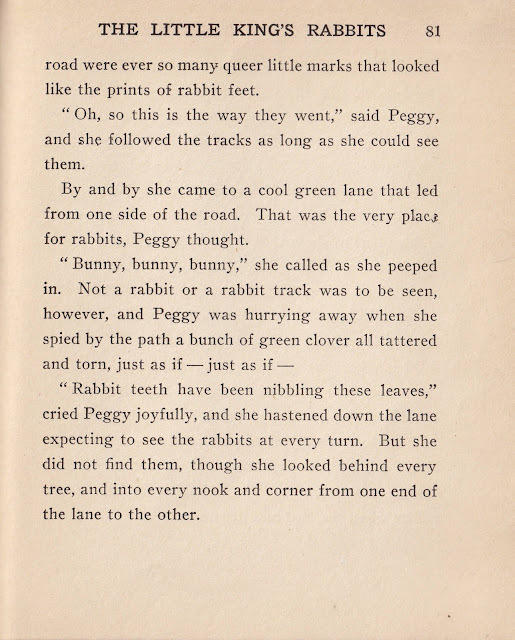 Soon it will be time for librarians to bring out her 1945 picture book of The Little Rabbit Who Wanted Red Wings. 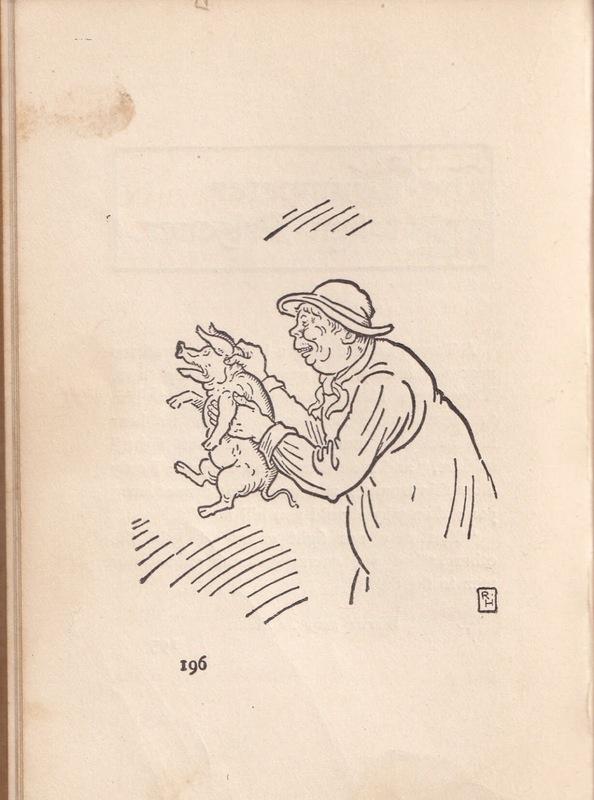 She kept writing with a book called Flickertail about "The trials, tribulations, joys, and fun experienced by a family of gray squirrels, especially Flickertail!" 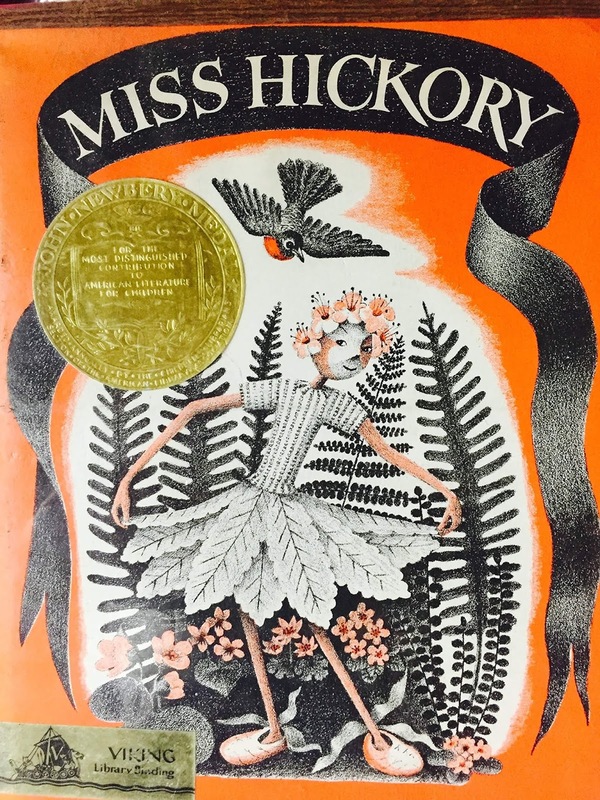 coming out in 1962, the year after her death. 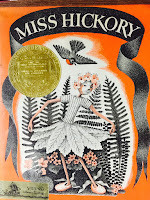 There's more information and stories from her here on this blog, but go to this link for a bit more about Carolyn Sherwin Bailey , including listing her many books. Many are now in Public Domain, but there are still so many like Little Rabbit... waiting. I hope you won't wait to discover this talented author. First People is a child friendly site about Native Americans and members of the First Nations. 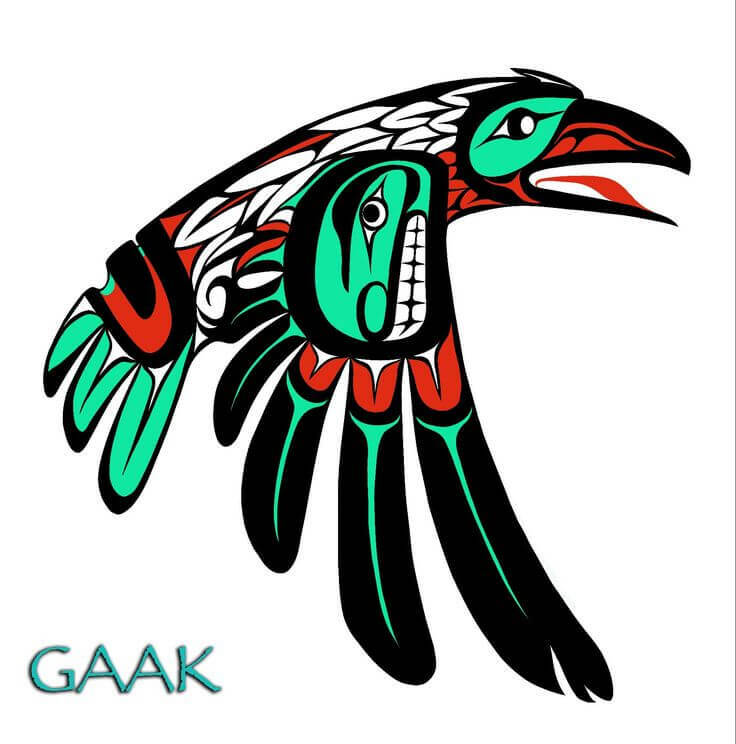 1400+ legends, 400+ agreements and treaties, 10,000+ pictures, clipart, Native American Books, Seed Bead Earrings, Native American Jewelry, Possible Bags and more. Once you are there, go to the top of the page and click on Legends and scroll down to Legends T-U and among Unknown Legends you will find "The Sugar Maple (Axsinaminshi)." Bailey's version omits the part about the maple tree's intense itching. For anybody with winter dry skin or another reason to want to scratch, you will appreciate the way this "Unknown Legend" talks about it. 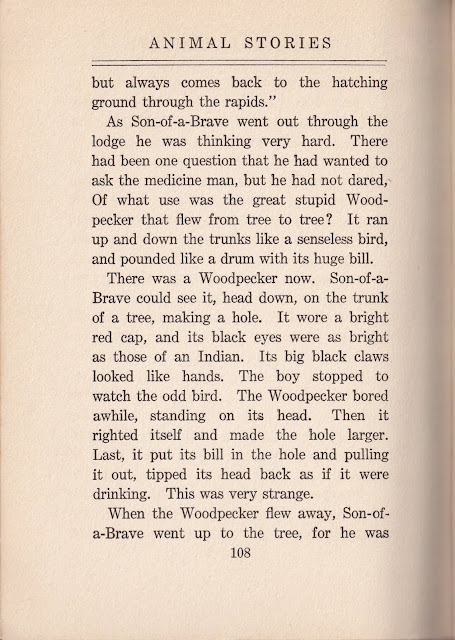 The story does end by saying "It was from the Woodpecker, that our Lenape'wak learned that trees give sap and can be tapped." 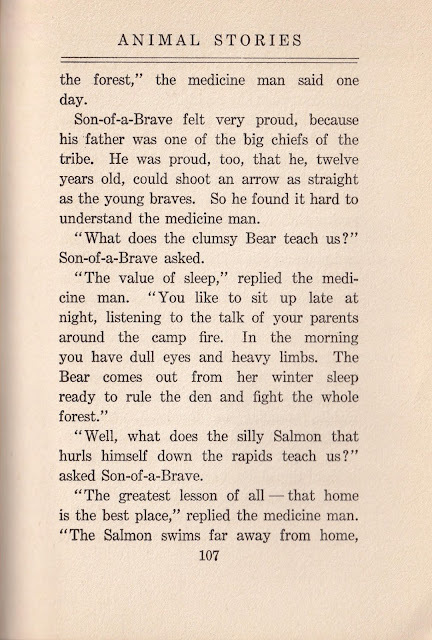 There are many Native American legends about maple syrup. 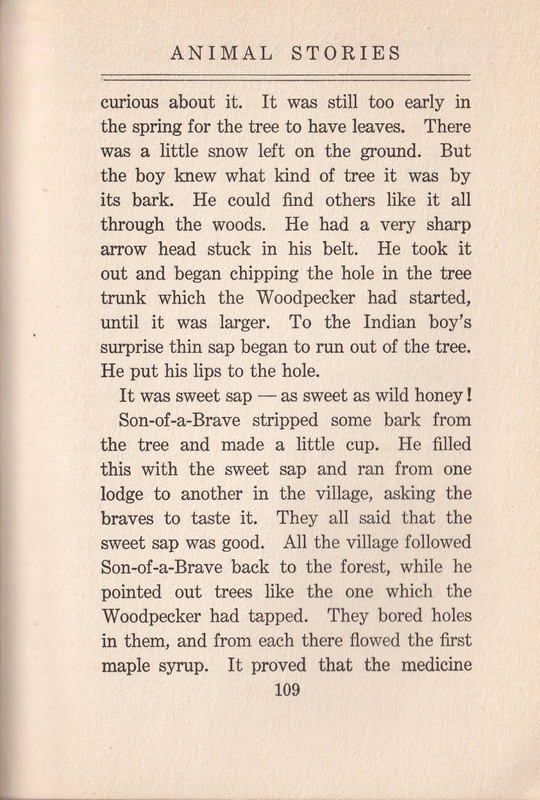 Maybe next year I'll give the Anishinaabe tale about how the laziness of people led to the difficulty in maple syrup being harvested. That maple syrup you buy doesn't give you a clue about what is involved! A Miscellany of Ideas for "A Universe of Stories"
Brace yourself, today's going to be a long wrap-up of ideas and stories because I really need to move on to other topics. This is my program for the Collaborative Summer Library Program theme of "A Universe of Stories." Because librarians and storytellers are planning toward this summer I've been sharing my review of an astronomy-related program from the past. In some cases I will still include stories used in the past like a delightful Korean tale attributing eclipses to "A Dog Named Fireball." It's not Public Domain, so I couldn't reproduce it here. I also plan to continue telling my own version of the origin of the Pleiades, as mentioned a little over a month ago when I began this series. Beyond existing stories, I have my Mad Libs book of story starters to create a space story with audiences, as well as the space jokes -- yes, I confess fourth grade humor is about my level. 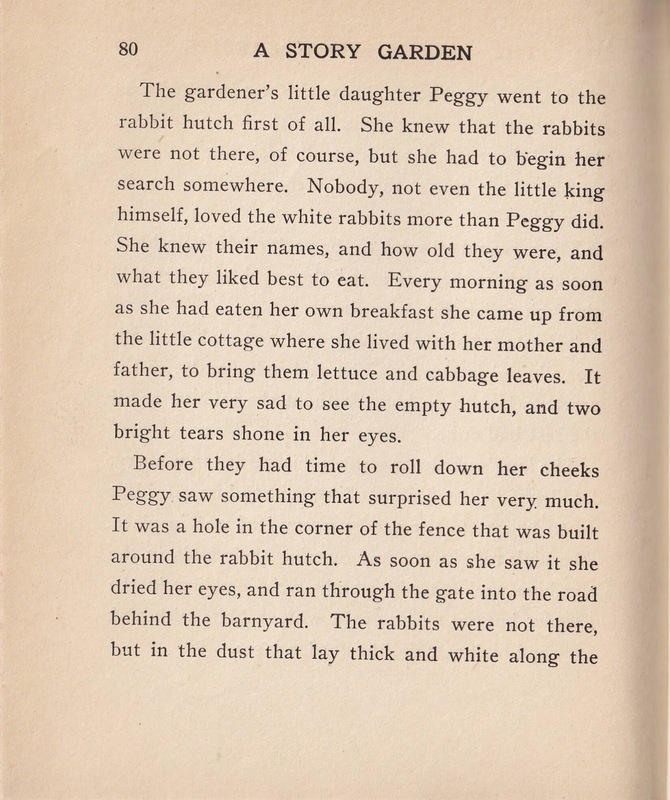 Those are from the HathiTrust Digital Library and you may download pdfs or even the entire book. When I was tracking down the Hersholt version I called a library with a copy and the librarian fell in love with the story of a man born when the comet appears (and the superstitions about that) and dies the next time it appears. An older group could appreciate that Halley's Comet appeared in 1986 and will reappear in 2062 and all that happens in the 75 or 76 years between. It's a discussion starter for adults and teens and many libraries have Summer Reading Programs for more than just elementary school readers. Beyond just stories I like to have handouts whenever possible for my audience to take home. I found this great picture from Simple Simon and Company: https://www.simplesimonandco.com/2012/03/craft-stick-puppets-perfect-for-something-on-a-stick-day.html/ Simple Simon and Company is a blog from two former teachers named Elizabeth sharing all manner of projects. 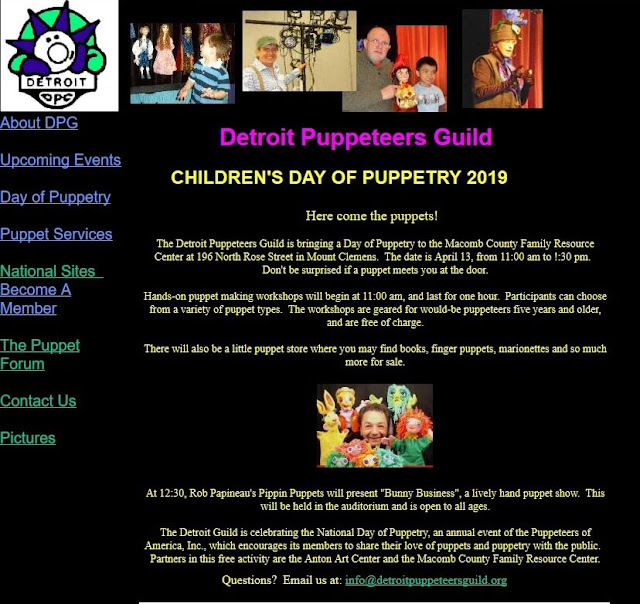 Since the puppets aren't for sale and that link introduces you to their work, it's reasonable to offer it here. My own copy here is the result of my editing out the extra wording. My full-size handout works either as stick puppets or finger puppets. 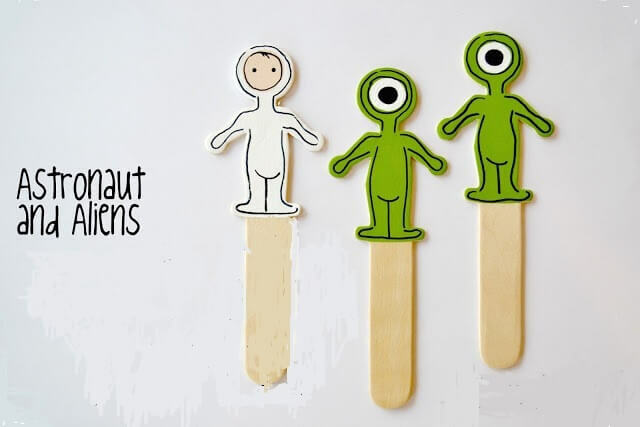 Perfect for young storytellers and puppeteers. I've often included Cherokee stories from James Mooney's Myths of the Cherokee and it's available online at Project Gutenberg. It includes another version of that Pleiades story -- it's very popular and many versions exist among the different Native American nations. There's also a very brief origin tale of the Milky Way and why they call it "Where the dog ran." Both are among the book's first group of stories, including some other astronomical stories, in a section called Cosmogonic Myths. Both the origin of the Pleiades and the Milky Way have been told in other cultures beyond North America. I included a Wikipedia link to help you if you want to learn about the Milky Way since I haven't included it here. Some might call the Cherokee idea "corny", but this dog-lover enjoys it the best of all. Maybe you have a different preference. Obviously there are many pourquois tales beyond our many Native American ones. Here's a video of friend and colleague, Richard Martin, telling a Swedish version of the Pleiades. 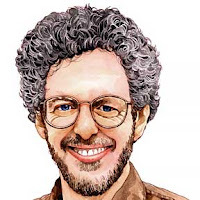 Since Blogger has a preference for their own YouTube videos and this is from Vimeo, I just give the link and encourage you to prowl Richard's many wonderful resources on his site. His Swedish version is quite enjoyable, but I still plan to use the Iroquois version. 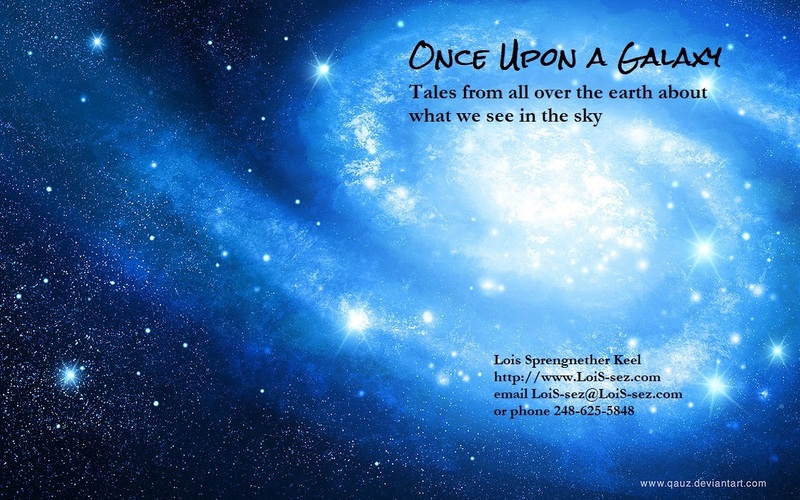 Another story from my past astronomical tales came up in a different version on the email list for storytellers, Storytell. Darrin Crow posted: They That Chase After the Bear is a very cool one about the big dipper. of Mesquakie stories, Fox Texts. away!" he said to his companions. cold,"In the direction of the place of the noonday sky is he running!" said he to River-that-joins-Another. But by him was he not heeded. little puppy Hold-Tight he had for a pet. huddled close together; it is said that they came from the backbone. why every autumn red become the leaves of the oaks and sumacs. Northwest that I've been unable to find a version in Public Domain. traveling just as happens in this story. as originating with those particular nations. The song can be found with additional lyrics and music in full arrangement in Echoes of Africa in Folk Songs of the Americas, by Beatrice Landeck, David McKay Company, New York, 1961. My thanks to Lois Sprengnether for calling it to my attention. All right that clearly dates back to the time before I "found my Keel in life", but it was great to email chat a bit with him after seeing that story, which also fits well in with these thematic offerings. 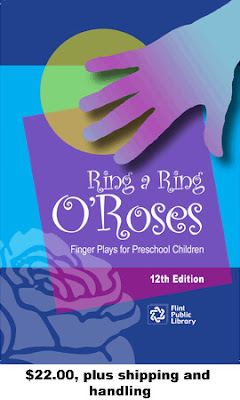 Beyond all of this I want to recommend Flint Public Library's Ring a Ring o' Roses. Now in its 12th edition! 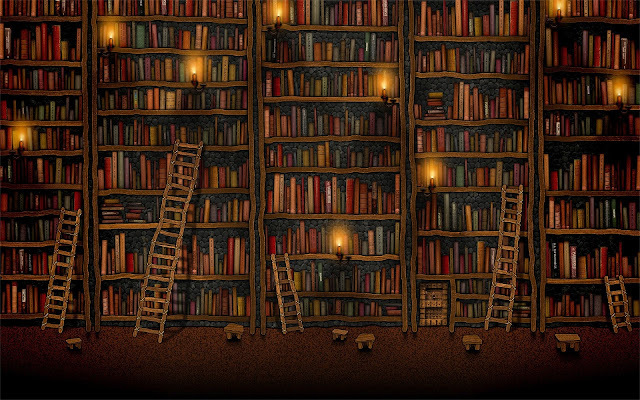 bookorders@fpl.info will let you buy it from the library or ask any questions. I don't go back through their full 35 years of publishing, but have recommended it for most of that time. While it is planned for preschoolers, there are ways to adapt for school-age. Here's one from the book. Finger Play motions are given in italics. Do you want to go up with me to the moon? Point to friend, self, then to sky. Let's get in our rocket ship and blast off soon! Pretend to climb in ship. Swish hands quickly. Isn't it fun to be able to fly? And gently sit down and I'll show you a book. 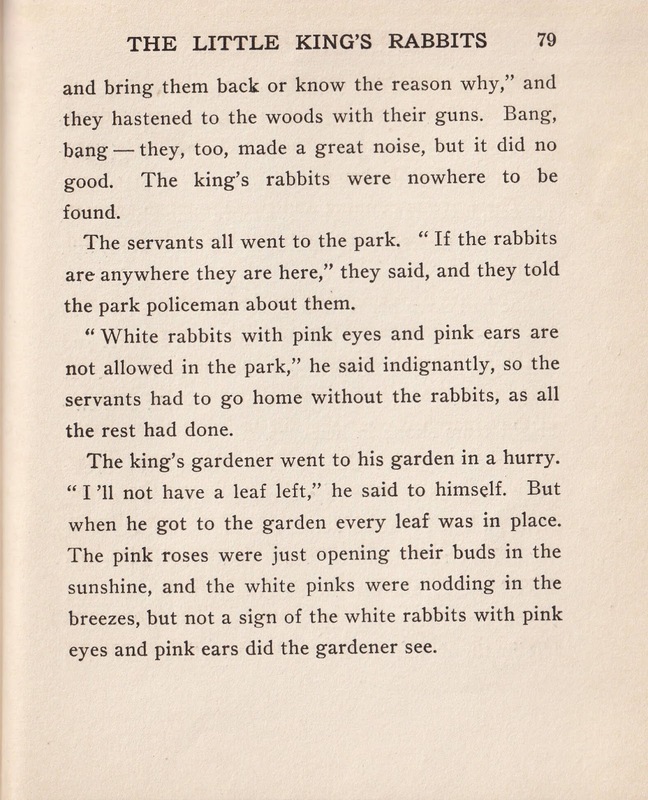 https://web.archive.org/web/20160419211008/http://www.story-lovers.com/listssunmoonstarsstories.html. Most originated on the Storytell email list. Nowadays that list continues through the National Storytelling Network's sponsoring it, complete with an archive from when in 2013 they began hosting it. and look forward to Summer Reading! Raven is a folklore figure we don't know well in the midwest...our loss! 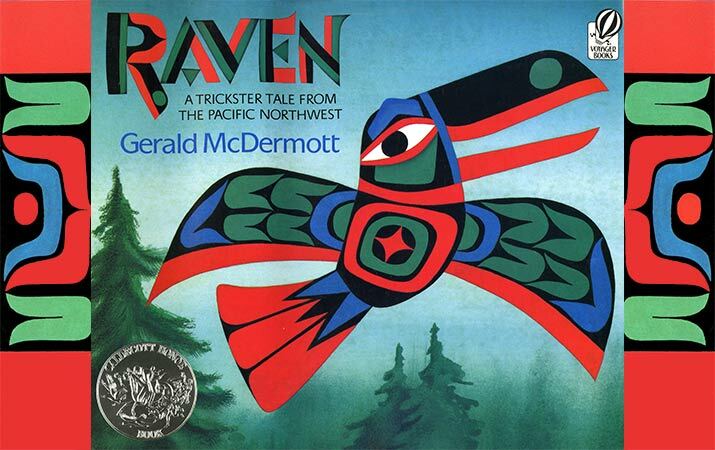 Raven was the benefactor of the earliest people along the shores of the Pacific Northwest, but he was a trickster. That makes an interesting combination. He's often called "Raven-Who-Makes-Things-Right", but his clever ways of doing it match the intelligence of the real bird. Ravens may talk...they do. This Wikipedia article talks about the "Common" Raven --"common" -- hmph! Their intelligence and ability to mimic human speech is only part of the article, be sure to read the section on that, as well as the part about their relationship with humans. Remember I said I intentionally chose a colorful Raven? 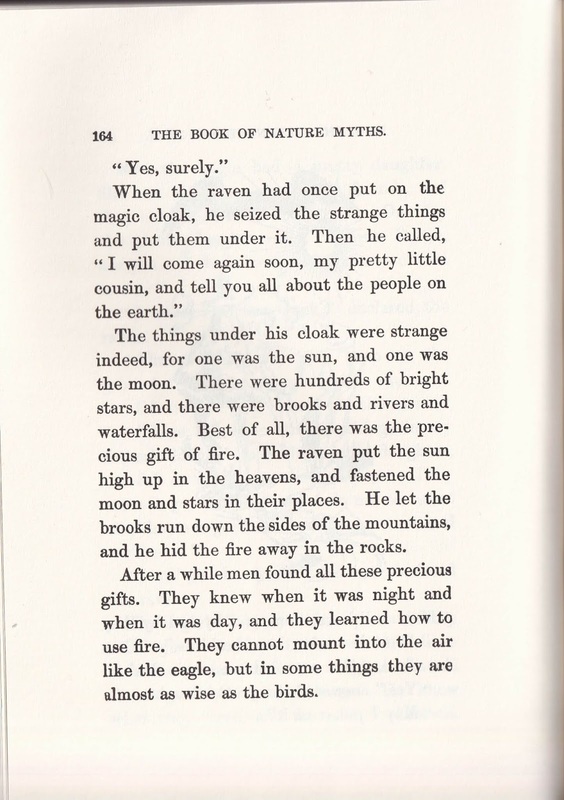 Some versions of the story tell us Raven's feathers turned black from being burned when he carried the sun and fire. Before finding this story I loved Gerald McDermott's Caldecott Honor Award-winning book, Raven, but now appreciate the source of his tale even more. I can understand his simplification of it to just the stealing of the sun -- and avoiding the relationship with Eagle's daughter -- but it's again one of those great opportunities to "compare and contrast." 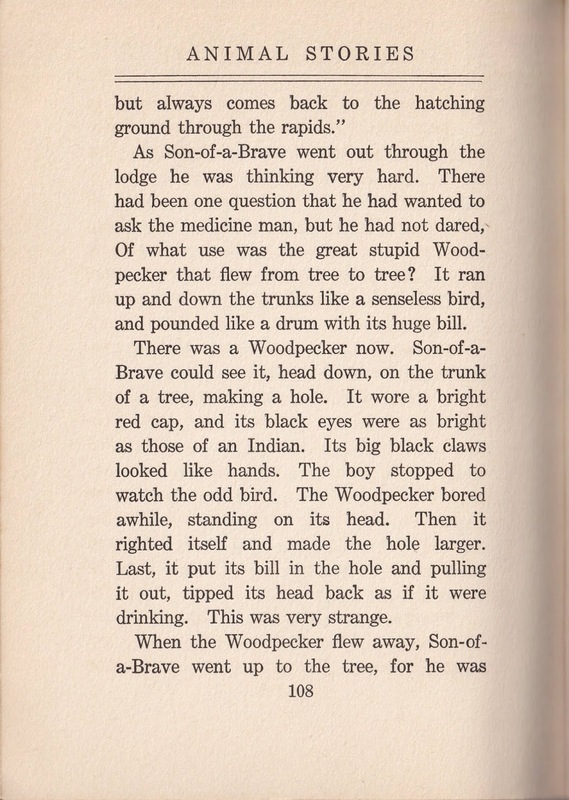 I should probably mention here an online source of Native American tales. 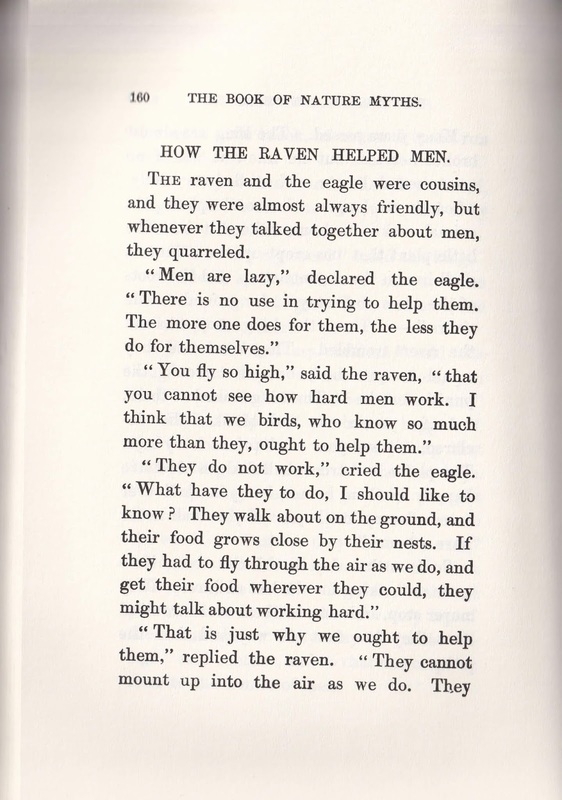 Go to Ya-Native.com where you will find it as "How Raven Helped the Ancient People." Yet another item for the "compare and contrast" possibilities. Just today I was talking with some friends about the collective names for specific animals. You may have heard about "a murder of crows." We went looking to find the name for a group of ravens. 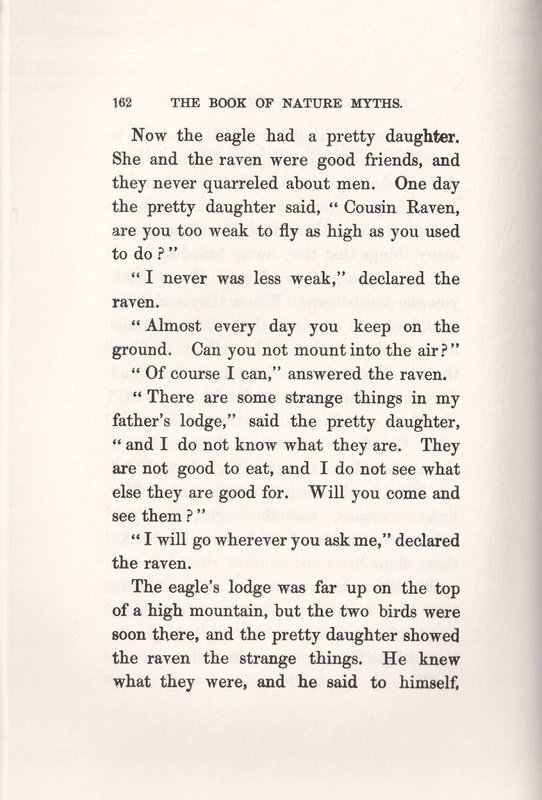 It turned out to be "an unkindness of ravens." Some may find the mythological Raven at times unkind, but certainly not when he was helping people. Today's story came from a book I've long wanted and am delighted now to add it to my collection. Sometimes reprints are less than their original, but the version I have from Applewood Books is carefully done and I need to prowl their catalog. There are many other stories in Florence Holbrook's The Book of Nature Myths for Children appropriate for the Collaborative Summer Library Program theme of "A Universe of Stories" used by many libraries this year, so I recommend it to others seeking material for the theme. 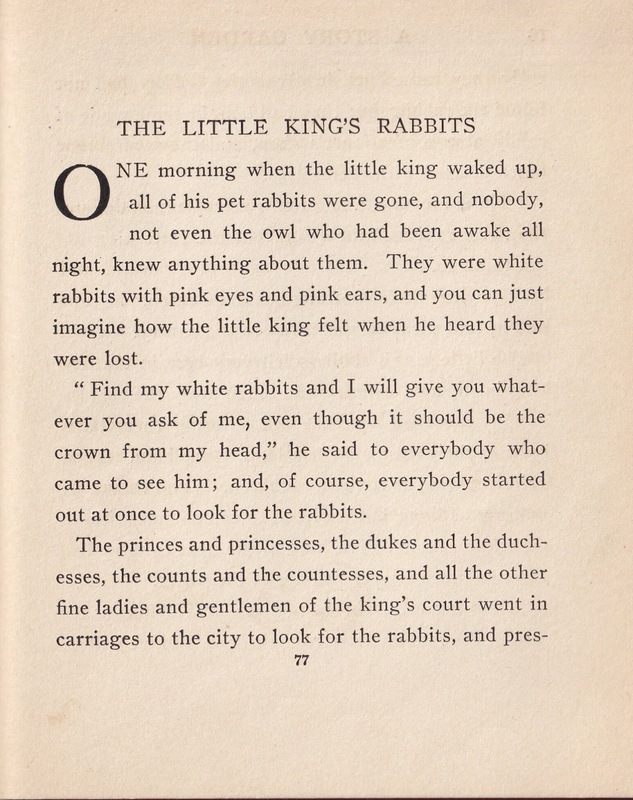 Back on February 9 I began listing many Public Domain stories matching "A Universe of Stories." So many people all over the world have created pourquois tales to explain what we see in the sky. It has been fun, but I want to move on to some other storytelling topics so next week I'll try to wrap this up with some of the shorter miscellaneous ideas I've found. 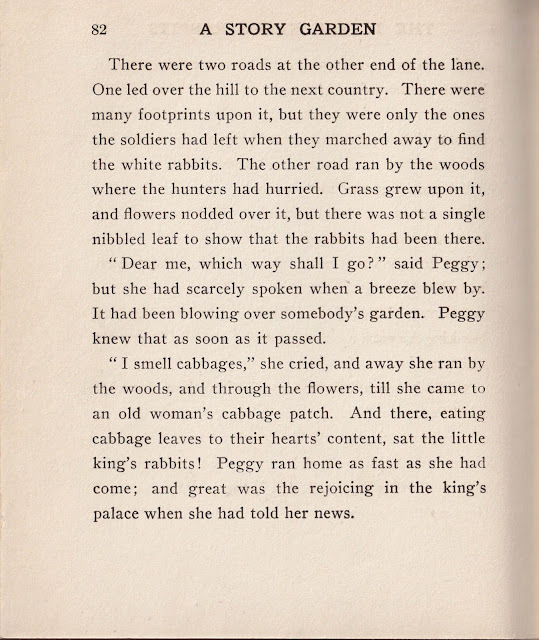 As I said, I have wanted the book that was the source for today's tale for a long time and not just for the CSLP, so I'm sure I'll return to Ms. Holbrook in the future for other nature stories. This 1902 book deserves to be kept for the "Public in Public Domain."